Could a sponge actually help balance your skin? Here's why konjac sponges are a skin care hack. No matter how lengthy or short your beauty routine is, you should always be cleansing and moisturizing daily. But many of us don’t cleanse our skin thoroughly enough. To be fair, we’re tired at the end of the day, and that’s when we end up going to bed with our makeup still on. In terms of cleansing tools, konjac sponges are the most gentle and easiest ones to use for your skin. Konjac is a root plant grown in Asia that’s been used for thousands of years to make flour and jelly. It’s often eaten in Japan as a kind of yam cake called konnyaku, or made into noodles. Konjac root itself is porous and high in fiber, allowing it to easily absorb water. For that reason, it’s been used in traditional Chinese medicine for detoxing and healing purposes. 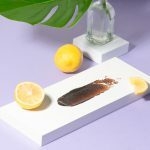 Konjac isn’t just a dietary ingredient, it’s been making its rounds in the beauty world as well. Its absorbent properties make it ideal for making a sponge for your face or the whole body. It’s usually made by mixing water with Konjac powder to form a paste. 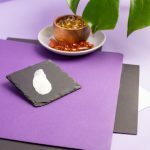 The paste is mixed with calcium hydroxide (often used safely in food) and heated to solidify, then dried to become the beauty product we’re familiar with. Traditional sponges are usually made out of plastic that not only can cause painful tears in your skin, but can’t be composted. The great thing about a konjac sponge is that it’s gentle, nourishing, and biodegradable! Its fibrous, plush texture makes your daily cleansing routine a whole lot more effective and comfortable. Konjac sponges don’t flake away like cotton pads either, and are reusable for up to 1-2 months. They lather up with a cleanser more easily, so they feel soft and smooth on skin. Once applied to your skin with water and a cleanser of your choice, the konjac sponge is able to absorb impurities, leaving you with a clear complexion. Many of us are probably exfoliating less than we really should, and that’s when the porous texture of a konjac sponge comes in handy to brush away debris. Once soaked, it becomes super soft and flexible, so you can easily use it around your eyes and other corners to remove stubborn makeup. It cleanses without stripping skin, making a konjac sponge ideal for all skin types, including sensitive skin. Which konjac sponge should I choose? Konjac sponges come in different colors and shapes. They traditionally come in a round, semi-flat shape that gives it more surface area for cleaning your skin. Some sponges come in novelty shapes, or with tapered tips that make them easier for targeting corners and tight spots (like between your eye and nose, or the corners around your nose). And a konjac sponge isn’t just for your face. Konjac bath or body sponges might come in larger sizes and shapes. Just make sure that the sponge is free of any harmful synthetic ingredients for it to do its job, while still being friendly for your skin. Now onto the fun part: the color! The color isn’t just there for fun though, so make sure you understand what’s being used to color the konjac. First of all, steer clear of any sponges with synthetic dyes. They don’t have any nourishing value and may cause irritation to your skin. You’ll want to pick a sponge that’s colored with natural ingredients. Bamboo charcoal is used to absorb dirt and pollutants from your skin, so it’s ideal for detoxing. Bamboo charcoal konjac sponges are dark gray in color, and ideal for oily or combination skin types. A bamboo charcoal sponge in the traditional round shape. A konjac sponge infused with bamboo charcoal that’s also shaped like a heart! Green tea is packed with antioxidants that have anti-aging benefits. 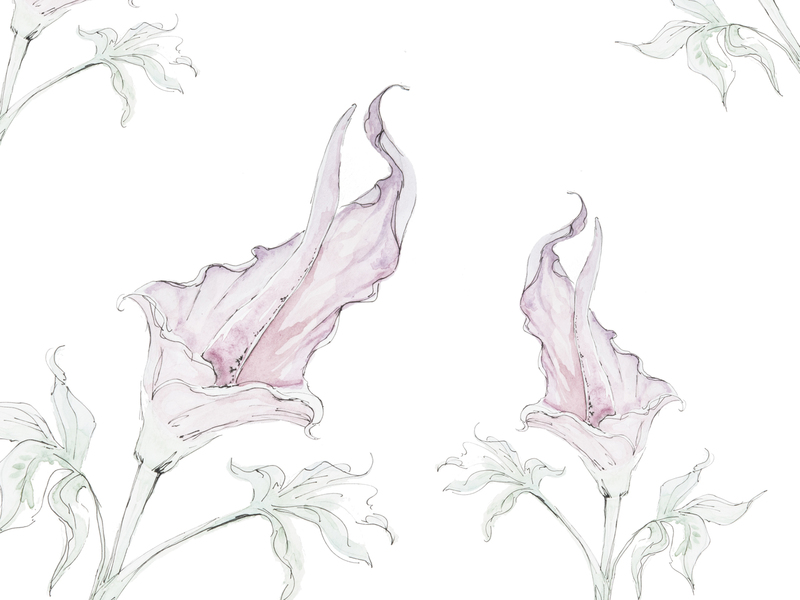 They’re also suited for a gentle detox and for balancing skin. Green tea konjac sponges are a medium green in color and ideal for all skin types. Comes with a protective container with a ventilated cap to dry your sponge on! The teardrop design allows for better grip and spot-cleansing. Pink clay is a combination of red and white clay, and is more gentle than its other counterparts. Pink clay konjac sponges are light pink in color, and are ideal for sensitive or dry skin. A pink clay konjac sponge in an adorable heart shape. A pink clay sponge in the traditional round shape. Turmeric is anti-inflammatory, and helps soothe redness, inflamed or irritated skin. Turmeric konjac sponges are yellow in color, and are ideal for all skin types. A konjac sponge infused with turmeric that comes with a suction hook for hanging. Green clay draws out impurities from skin to keep it balanced and soft. Green clay konjac sponges are a light green in color, and ideal for oily or combination skin. This sponge was made on Jeju Island in South Korea. Red clay helps to improve the texture and elasticity of skin. It’s suitable for all skin types, but is especially beneficial for dry, sensitive, or mature skin. Red clay konjac sponges are pale red in color. Gentle and nourishing red clay makes it ideal to use for the whole body when bathing. A round red clay konjac sponge for cleansing the face. Soak the sponge in warm water until it fully expands. The sponge should be soft and flexible. Squeeze the water out of the sponge. Avoid wringing, which can damage the sponge. Apply a quarter sized amount of cleanser to the sponge. Use an oil-based cleanser or cleansing oil to remove more stubborn makeup. 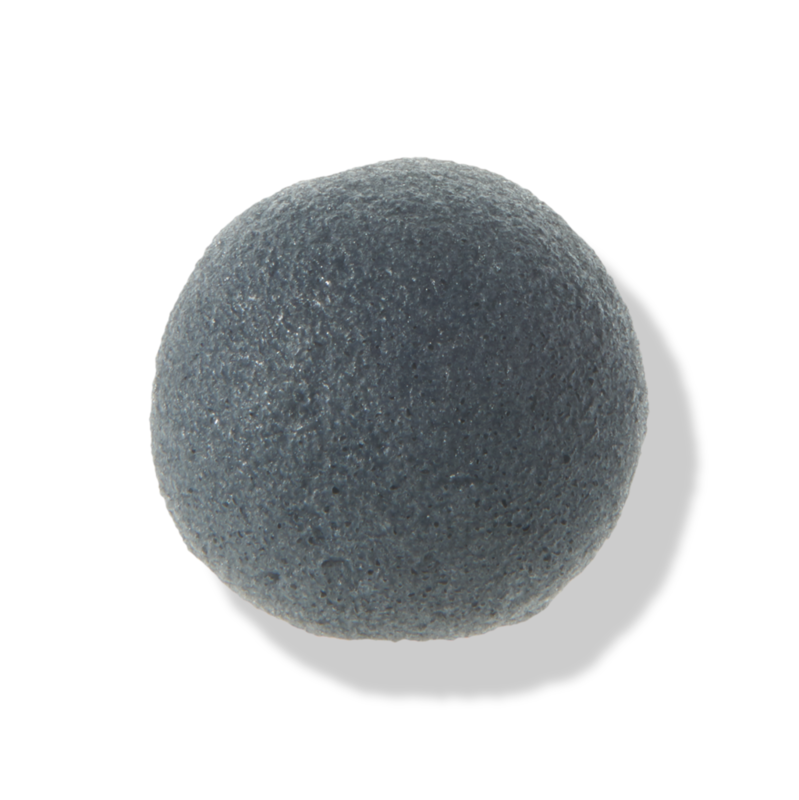 Gently rub the konjac sponge over your face in circular motions until you get a satisfying cleanse. Once you’re done, rinse the sponge thoroughly with cold water until it’s clean. Hang your konjac sponge to dry and away from sunlight. An alternative is to put it on a rack. Always make sure all sides of the sponge are exposed to air so it can dry completely. Prolonged moisture can encourage microbial growth and cause the sponge to break down faster. Replace the sponge with a new one after 1-2 months of use, or when it doesn’t fully expand anymore and begins to flake. Feel free to compost it! Some more bonus beauty advice: konjac sponges are so convenient that they’re perfect for bringing with you on a trip when you’re low on space. Are you currently using any cleansing tools to help you out with your daily routine? 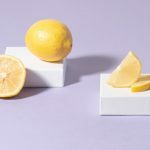 The 13 Best Soaps for Sensitive Skin and Skin Conditions in 2018: With luxurious lather and nourishing ingredients to bring your skin back to a healthy balance.